Limited CD Stock is Now Available! 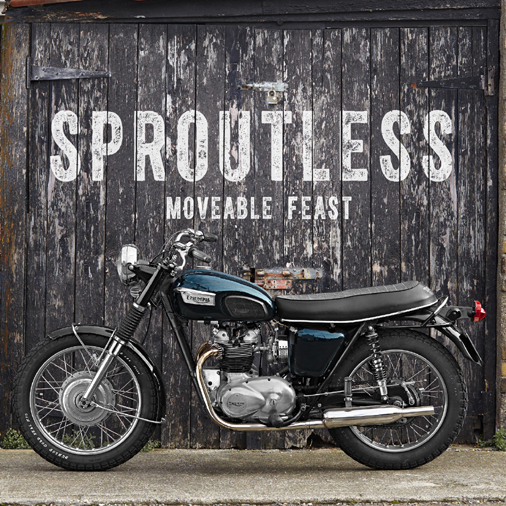 Sproutless Catalog Bundle and Bonus Gift! 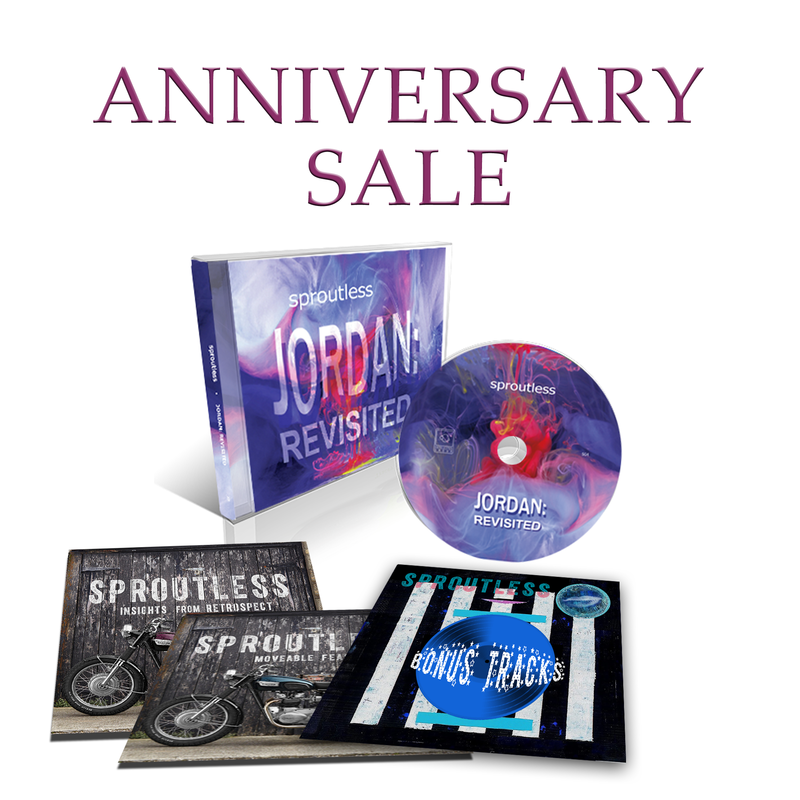 Purchase The Catalog Bundle And Save BIG! Plus, Receive The Bonus Songs Digital Album as a FREE Gift. Click Here To Learn More. NEW Book From Author John Birch! On SALE Now!! We have decided to release 12 bonus songs on CD. That's right, TWO CD's! *25 AMAZING SONGS". 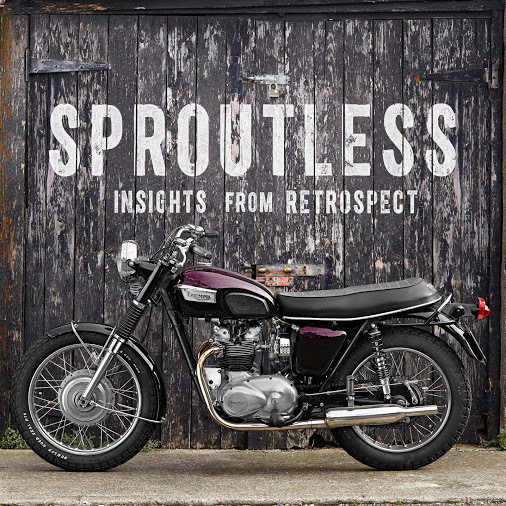 PDF files for all lyrics to both Sproutless albums can be found HERE. 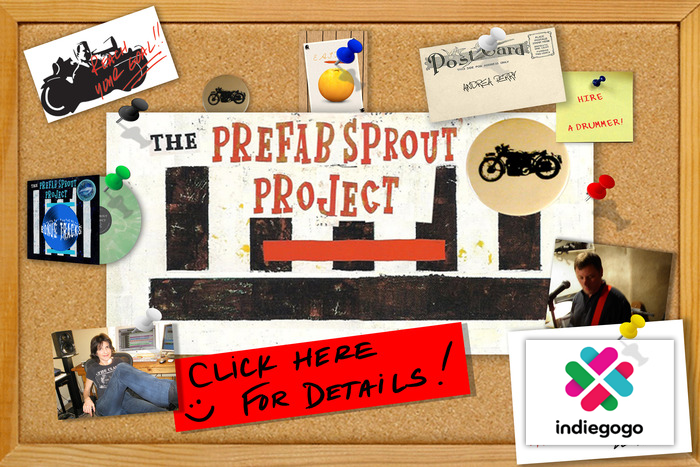 Welcome to The Prefab Sprout Project! 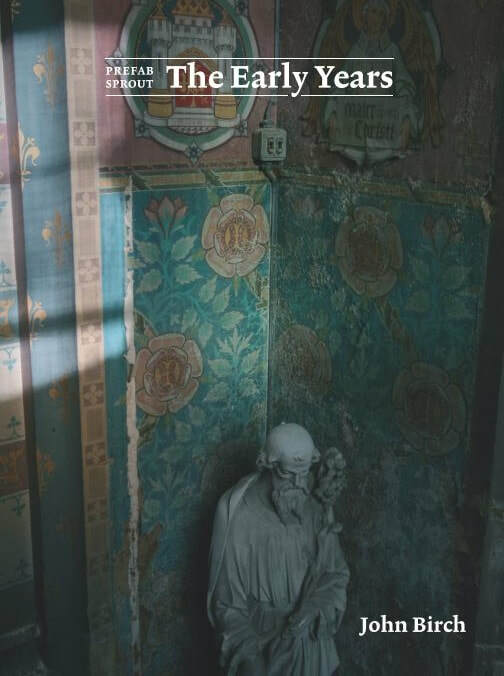 If you are a fan of the music of Prefab Sprout and you would like to contribute creatively to this project then please read on. Writing and recording an album chock full of original songs that pay great homage to the music of Paddy McAloon and Prefab Sprout. This isn't a tribute band, this is 100% original music from top to bottom! Sure, we will pay great homage to the song writing style, vocals and production that helped shape the "sprout sound," but we will also be creating a monument of excellence! Are you an artist? Would you like to contribute to the cover art? Click here and give us a shout! So, The Fans Write The Songs? Yes, that's the best part! This record will be written by Sprout fans. Can I Submit Lyrics Or Music? Yes, either or both. We will have a Creative Director to handle all music and ideas that flow in to us. 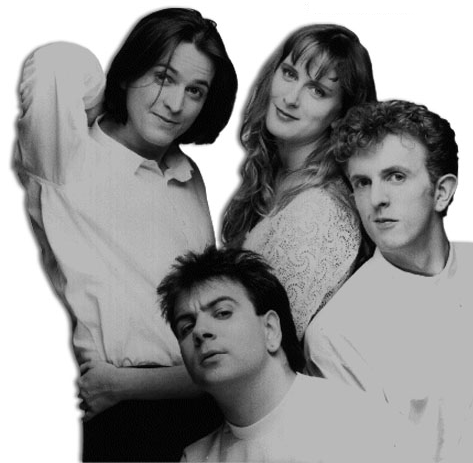 If you are not a musician but just a fan who has written some great lyrics in the style of Prefab Sprout, just upload them to the project and we will review them for consideration. Obviously not every submission will make the record, but the cream always rises to the top! If you have a great piece of music written in the style of Prefab Sprout, upload it and we will pair it with some great lyrics uploaded by another fan. If you have a completed demo of an entire song .....upload it and we will take it from there! Watch this space, I think you're going to like what we have in store! Do I Get Song Writing Credit? Yes! If you wrote the lyrics or music or both, you get full credit for it. And that will be reflected on the CD sleeve as well as The Prefab Sprout Project site. Each fan who's contributed work to the final product will receive two of the CD's as well as digital downloads prior to release. And of course "fanfare" and admiration for being awesome! In addition, your contribution will be performed by many great musicians, including Neil Conti (drummer for Prefab Sprout). Sure, if you sing, play guitar or keyboard and you have the recording gear to make it happen, just shoot us an email and we can work out the rest. Who Will Be Recording The Songs, And Singing Them? These songs will be recorded and sung by Scott McPherson and Andrea Perry. However, the music will be performed collectively by many, many musicians from around the world. Click here for bio information and audio clips.